There’s a stretch of road on Highway 200, as it nears the Idaho-Montana line in rural North Idaho, where the biggest traffic hazard is tourists parked on the side of the shoulder snapping pictures. It’s there that the narrow ribbon of asphalt climbs from the muddy flats of the Pack River Delta and winds its way up onto the toes of the Cabinet Mountains. From that vantage point the huge southern sweep of Lake Pend Oreille can be seen, and the view can be just as distracting as the idling roadside motorists. 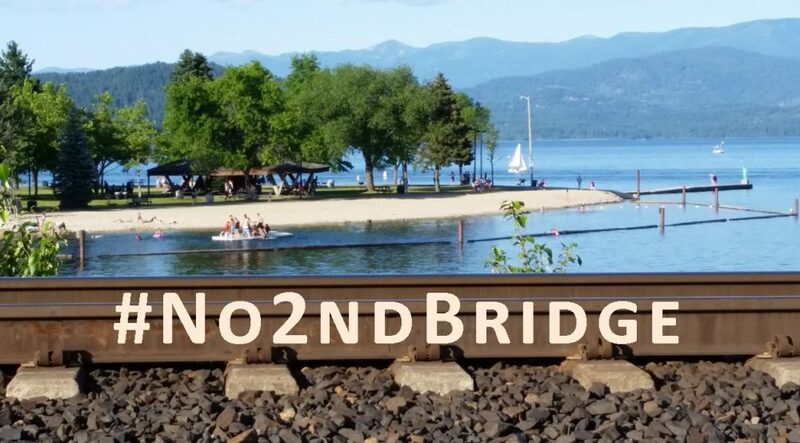 Like most scenic vistas, almost everybody’s pictures look the same, and it’s a safe bet that any panoramic shot taken down Pend Oreille’s northeastern shoreline will not only include water, trees, and islands but a freight train chugging down the tracks that run along the water’s edge. Trains are so much a part of the scenery that they go unnoticed. While Highway 200 sees a steady stream of cars and trucks traveling to and from nearby Montana, it runs parallel with one of the Northwest’s busiest rail lines. 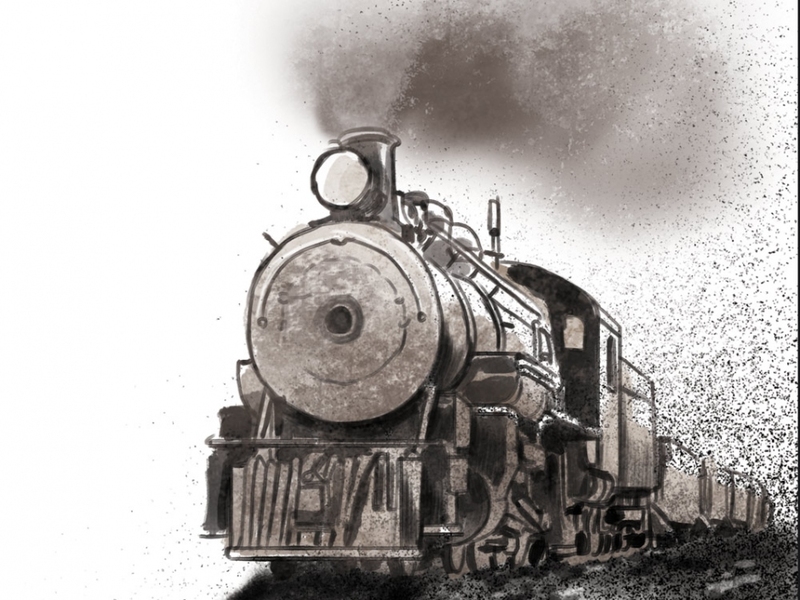 And through a confluence of much larger global forces — including Warren Buffett, economic growth in Asia, and coal mined in Montana and Wyoming — those vacation snapshots could come to include a whole lot more trains. Not everybody thinks the result will be too picturesque.